As we know that PHP is an open source. It is server side language which allows us to create both the static and dynamic websites. It is considered as the most effective way to generate web traffic. PHP is the most demanded programming language which future calls. There are many top brands like Yahoo, Facebook, Wikipedia etc which have deployed PHP. 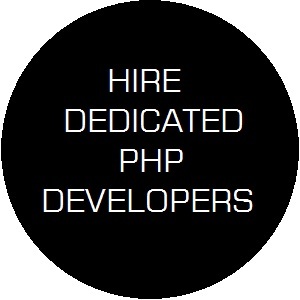 Are these reasons sufficient for you to go for PHP? Then what are the reasons that the best PHP website development company in Jaipur, India for more than 10 years, suggest you to go for PHP based web development. A. Support of dedicated team that continue making it the best all days. Finally it is the AFFORDABILITY. At Thoughtful Minds Web Services Pvt. Ltd. we have highly experienced website developers in Jaipur, India who know what it takes to develop a responsive, user and search engine friendly website. It is important to note that we hold mastery in developing and designing websites based on Php and WordPress. It is not just a saying rather evidenced from the fact that we have the maximum projects of companies/industries built on PHP and Wordress and that gives us a proud feeling of being the top website development company in Jaipur, India. Further, it is important to note that we are not among the top web development companies in Jaipur, India with the most impressive portfolio of website development rather we excel in digital marketing and content writing as well. By going through the Php website designing and development portfolio, you can easily interpret that we have developed websites for businesses and groups and this proves our credibility which includes big names like Rajasthan Powergen Transformers Pvt. Ltd, Great Steel and Metals, Natural Stone Depot etc. In Jaipur alone we have developed a number of websites for big institutions/ groups and companies and few name include website design and development for Bhoruka Charitable Trust ( bctngo.org), SRSL International, Stone Mart India, Prakash Nethralaya and Panchakarma Kendra ( Ayurprakash.com) Jaipur Earth Developers etc. 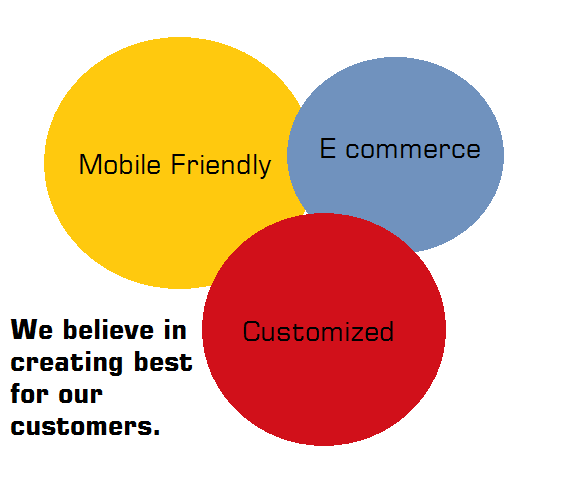 This is enough to recognize ourselves as a leading website development company in Jaipur. 3. Our charges are the cheapest for website designing and development not just in Jaipur, rather India. 4. We offer content writing with website design and development, which is not available with any of the website design or development company in Jaipur or India. 5. We work on deadlines, we have professionals and experienced web developers and designers with project managers who are capable to deliver your project on time. We commit to deliver website in a week ( including, website designing, development and content writing). 6. 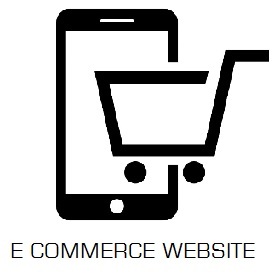 With strong goodwill, you can be rest assured that your Ecommerce website portal is in safe hands. 7. We offer free website maintenance for complete 1 year. 8. Since we are expert in SEO/ online marketing you can be rest assured that your website is 100% search engine friendly. 9. 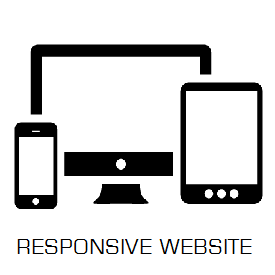 Complete responsive or mobile friendly website is offered by us. 10. Website we offer is never a replica or duplicate of any website. 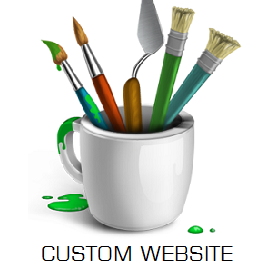 We offer fresh, creative website that is sure to give unique identity to your business. Still you have doubts? Or Still you wish to talk to us to discuss your website designing and development project? Let’s enter a business world and the first step is getting a professional website designed and developed. We are happy to add your name in the list of most prestigious companies to have worked with! Good luck and Congrats on becoming an ENTREPRENEUR….